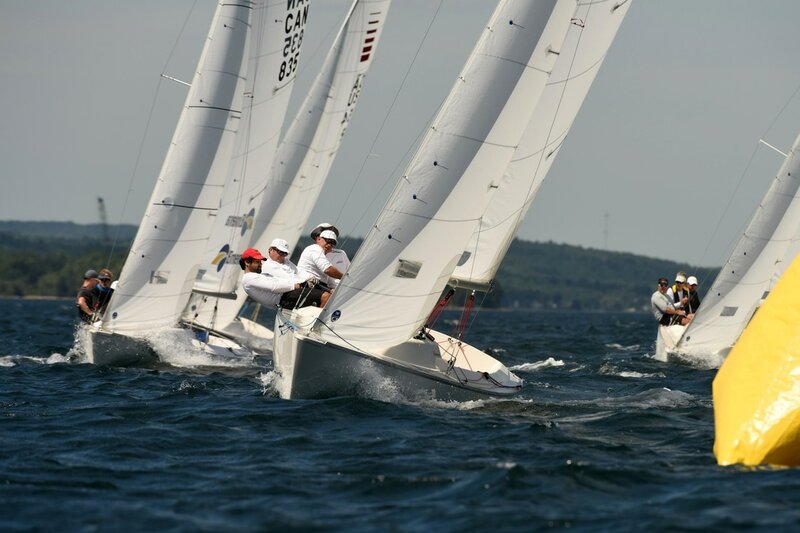 Join Brian Hayes and Ched Proctor, North Sails' One Design experts, for a Sonar tuning seminar Monday and/or Tuesday before the regatta. More details to come. Nova Scotia's own Bluenose II Schooner will be anchored at the Lunenburg Yacht Club Friday, September 7th. If conditions are right, there may even be a chance to go for a sail. Visit her website below.